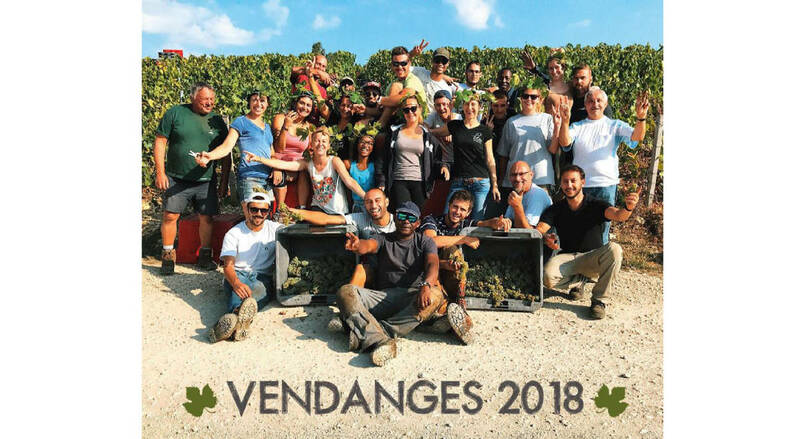 Our Cuvée Signature has just been awarded by a new Gold Medal at the Lyon 2019 International Competition, a very fine award in addition to the three other Gold Medals of Glass of Bubbly, the Gilbert & Gaillard Guide and the Silver Medal of the General Agricultural Competition. 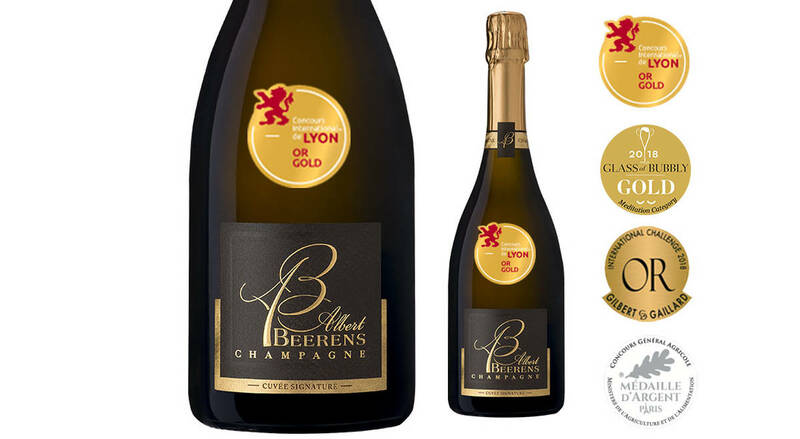 A silver medal was also awarded to our Cuvée Blanc de Noirs at the 2019 Lyon International Competition. 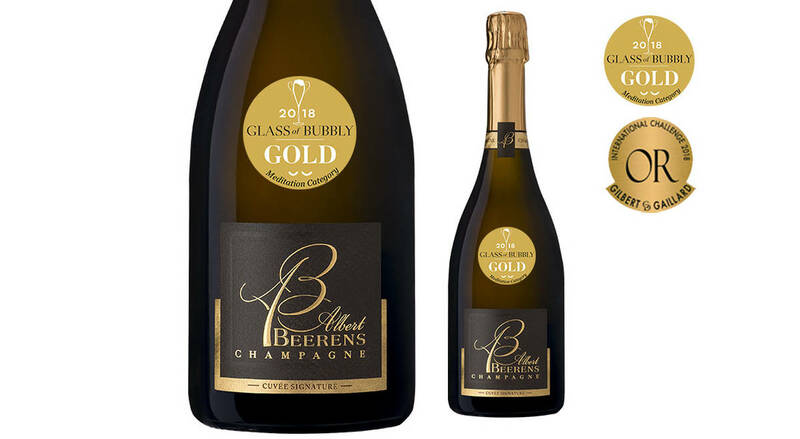 Our Cuvée Signature has just been awarded a Silver Medal at the 2019 General Agricultural Competition. 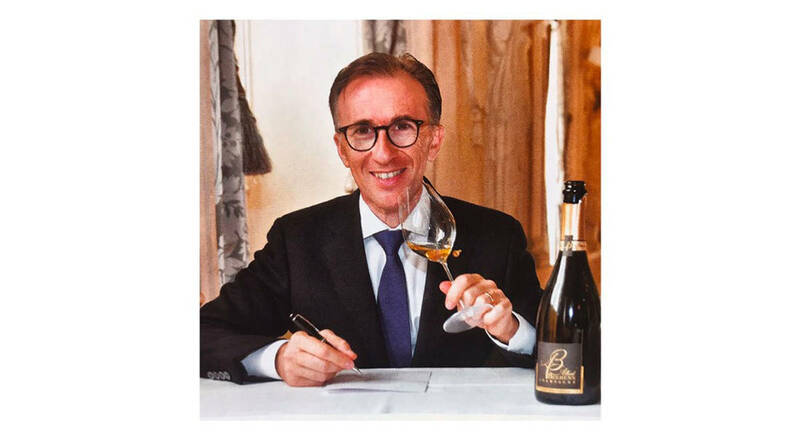 Tasting of our Signature Cuvée by Paolo Basso, Best Sommelier in the World, in the magazine Sommeliers International. 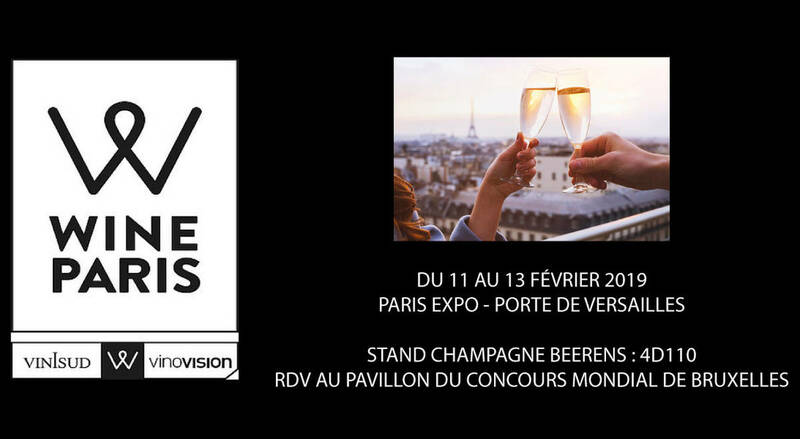 Wine Paris : The new event around wine based in PARIS from february the 11th until the 13th. 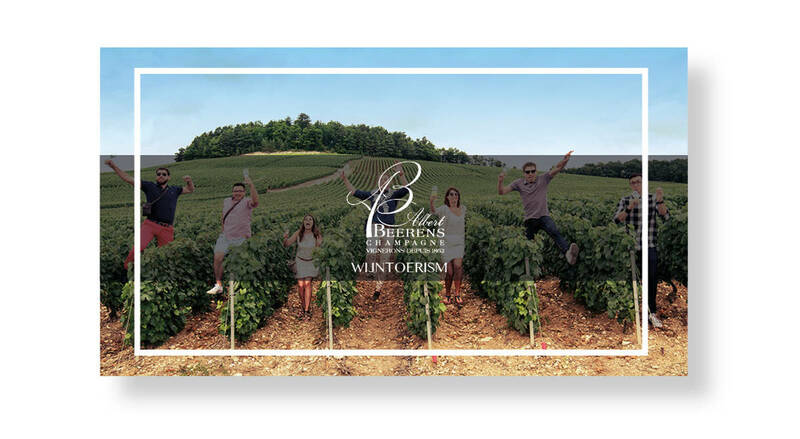 We will be happy to meet you there and share tasting and explanations about our family vineyard. So keep in mind our location : Stand 4D110 within Concours Mondial de Bruxelles Base. 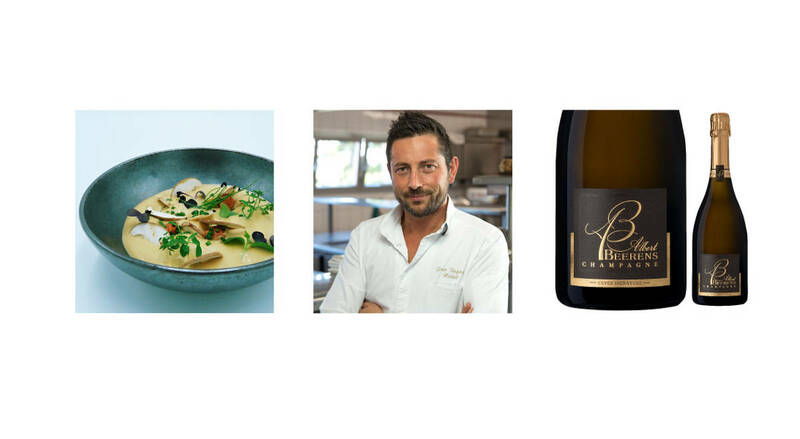 The starred chef Jean-Baptiste Natali, from La Montagne restaurant in Colombey-les-Deux-Eglises, has associated our new Cuvée Signature with his culinary universe. 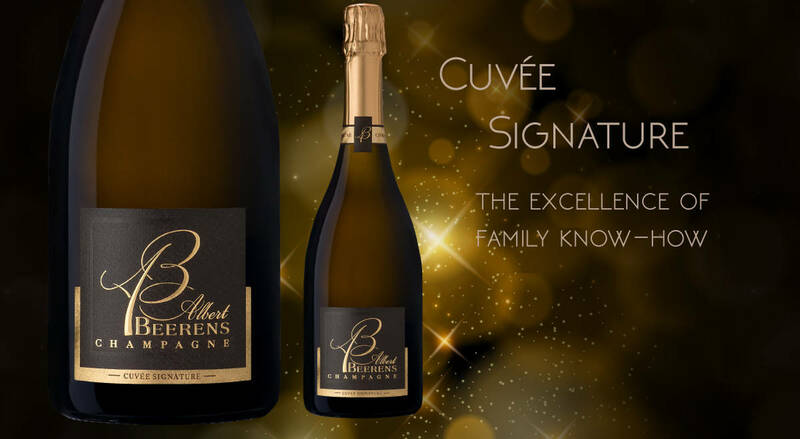 The entire Albert Beerens estate team is very pleased to present its new Cuvée Signature, a true reflection of our know-how. 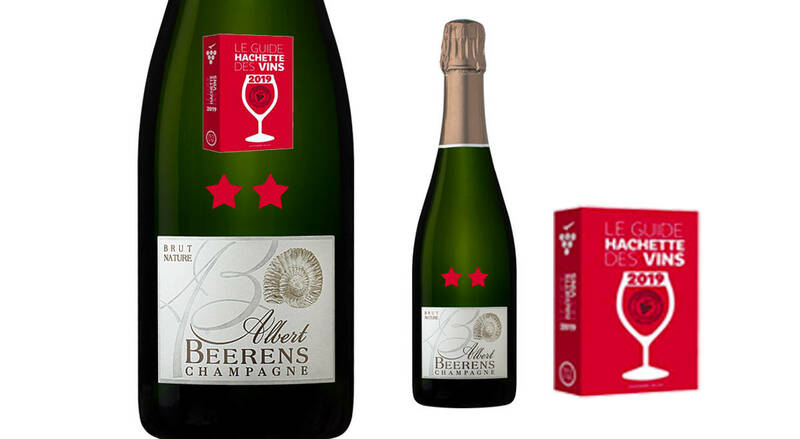 Very nice recognition from the Guide Hachette des Vins 2019 which awarded with two stars our cuvée Brut Nature - Zéro dosage. 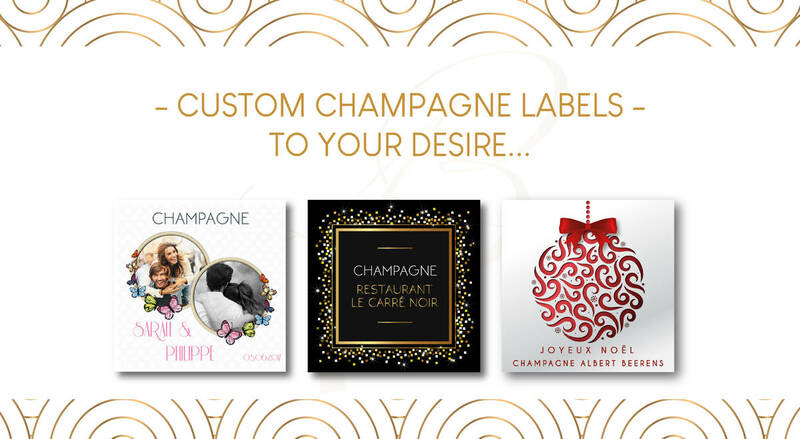 Discover our new service to your disposition & to your customers : - Custom Label - - Custom Back Label - - Bottle & Magnum Label - - From 6 copies - - Print immediately on order - Do not hesitate to ask us for information. 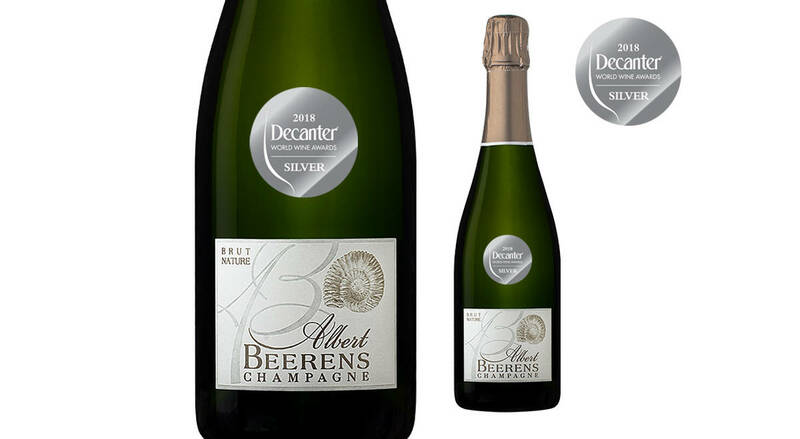 Our Cuvée Brut Nature has just been awarded a Silver Medal at the Decanter 2018 Competition. For fifteen years the Decanter World Wine Awards (DWWA) has been one of the most important wine competitions in the world due to its rigorous selection process . 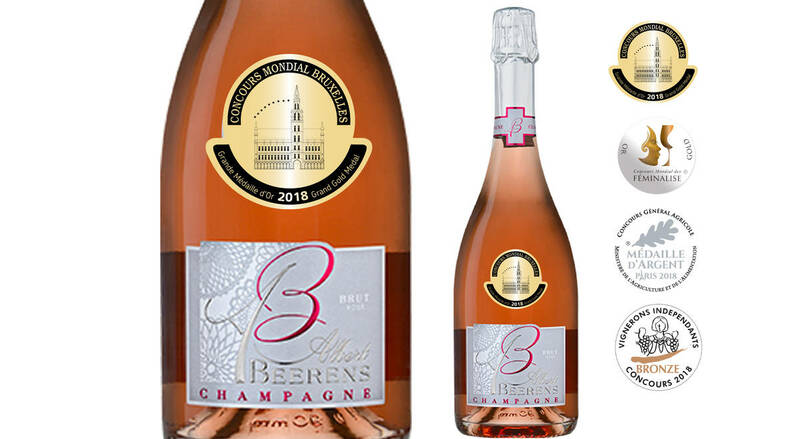 Our Cuvée Eternel Rosé has just been awarded the Grand Gold Medal at the Brussels World Competition (CMB) held this year in China. 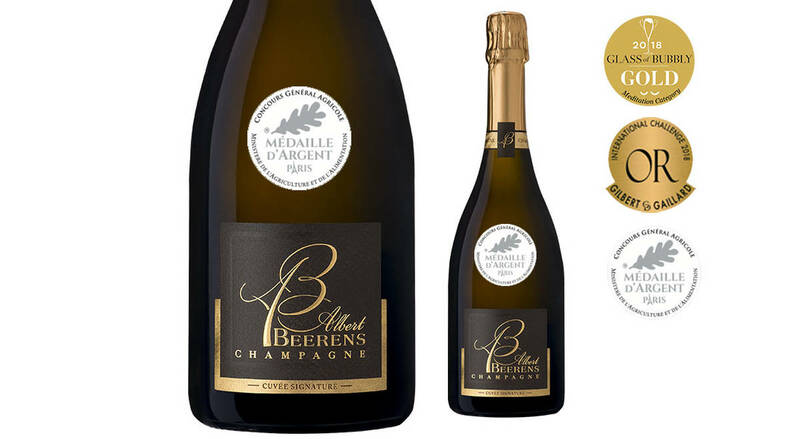 Only 3 champagnes have received this distinction ofGrand Gold Medal and among them only one champagne from the Côte des Bar. An event and recognition for our family estate!